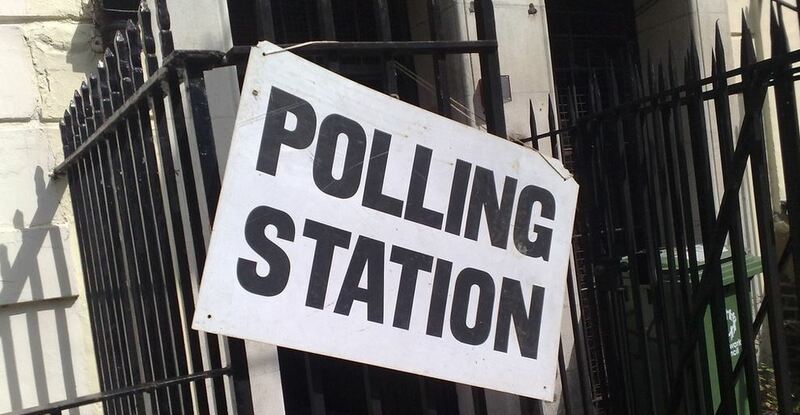 The UK is headed towards its closest general election in modern history, with voters going to the polls on Thursday 7 May 2015. The first past the post political system didn’t produce the expected majority government in 2010, with the same outcome expected next month. Parliament has been dissolved by the current PM, David Cameron, and the official campaigning period has begun. In reality the preparations for the election started 18 months ago, with the leaking of policies and political volley heating up. How will this election affect the markets? The outcome of the general election is uncertain, which is likely to put further downward pressure on Sterling as the date nears. With the outcomes so varied, with key policies such as a referendum on the UK’s future membership of the Eurozone, the result will have long lasting implications. As the opinion polls are predicting that there won’t be an outright majority, there are various potential permutations of political alliances. How has Sterling reacted previously? Below show how Sterling reacted over the last three elections in the FX markets before and after the last general election which led to a Conservative / Liberal Democrat coalition. On the 7 April 2010 (a month prior to the 2010 election), GBPUSD was trading 1.5250, by the morning after the election; the lowest of the trading session was 1.4474. The uncertainty of no outright majority led to GBP trading in a wide band in the days that followed. The formal announcement of the coalition government took place on 12 May 2010, GBPUSD had traded above 1.50, the pair then weakened to 1.43 in the days that followed. The markets reaction to the previous election isn’t a guarrantee on how the FX markets will react to the likely coalition government. Traders will look at the previous price action for guidance, however the coalition could have a different combination and trade accordingly. Whatever the final outcome of the 2015 election, the uncertainty is likely to fuel volatility in Sterling FX pairs. When trading a currency the political landscape is only part of the input into its price action. The economic indicators and monetary policy play integral parts into its value against its peers. The general election will impact its price however, the direction of Cable is likely to be more effected by the timing of the first interest rate hike than the outcome at the polling stations. Do you have a view on how the Sterling will trade? Open a demo or live trading account, and you can speculate or hedge on the outcome.